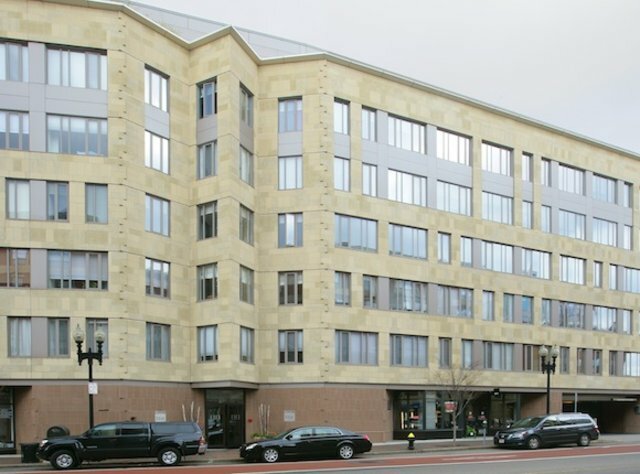 Wilkes Passage is a full service luxury building in Boston’s sought after South End neighborhood. This loft building features stunning views of both the Back Bay and Financial District. Equipped with 24-hour concierge, security and direct access garage parking Wilkes Passage is the epitome of luxury. This building constructed in 2003, features a large quiet beautifully landscaped terrace on the second floor, as well as an amazing common roof deck with sweeping views of the entire City. The staff at Wilkes Passage is known for their commitment to service and their residents, giving the building a feeling of community. These loft-style homes come in many shapes and sizes, ranging from one bedroom lofts to three plus bedroom penthouses. Originally, these units were delivered with cement floors, although many of the residents in this building have put their personal touches on these homes, featuring incredible build-outs and high-end finishes. Located just steps from Restaurant Row, the Back Bay and Financial District, Wilkes Passage is nestled between Ringold Park and Peter’s Park, overlooking five acres of green space in the heart of the South End. Steps from art gallery’s, shops and some of the best restaurants in the city, Wilkes Passage offers all of the conveniences and amenities for luxurious loft living.